Check out our new designs for morale patches - printed morale patches. What you see is what you get - and what you get is an awesome morale patch that is picture quality, professionally made, and made to last. morale patch colors will not run. Millions of colors available to use for photo quality patches. price is lower than PVC patches and embroidered patches - you can afford to patch your whole team. Affordable, professional patches for large and small teams. 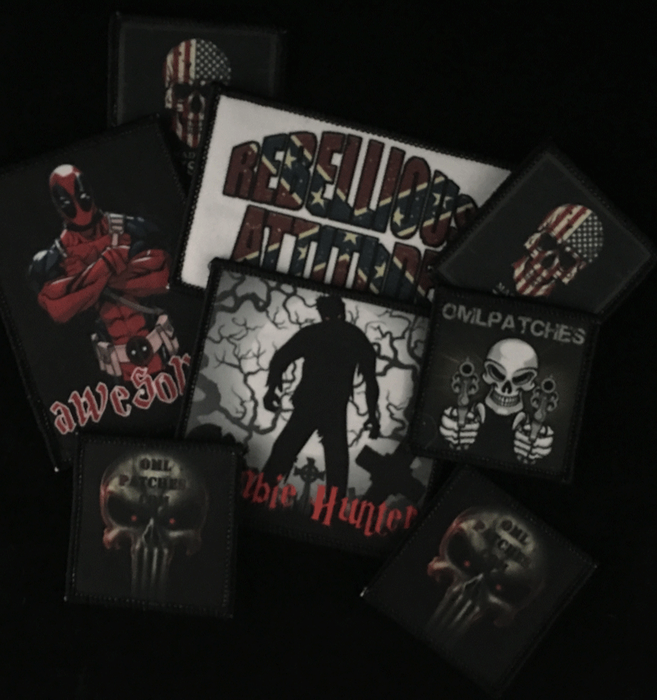 All custom and morale printed patches are manufactured in house, not outsourced. Merrowed edge at no additional charge - all printed morale patches will be merrowed. Check our our video so you can see what our printed morale patches can do!